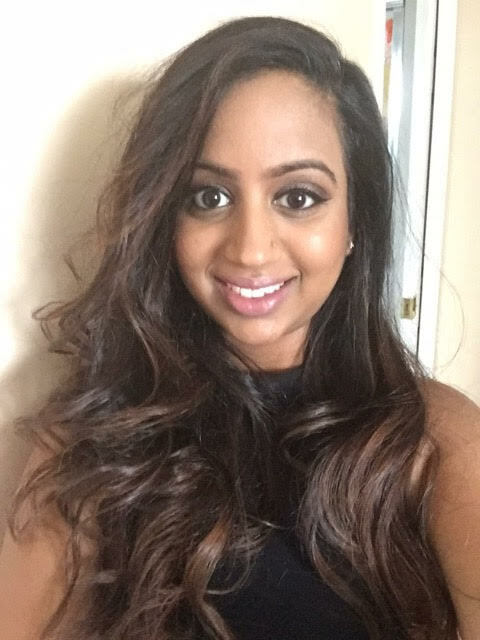 Lawanyaa Thavakumar recently graduated from the Kwantlen Polytechnic University with a Bachelor of Arts in Psychology and Counselling. She is an active member of the Tamil community in Surrey, British Columbia where she resides. She also spends much of her time with the Thillai Kalalayam Dance Academy, where she has been dancing for over a decade and collaborates with fellow dancers. Lawanyaa hopes to work with at-risk-youth in the future. Lawanyaa will be placed in the position of Youth Facilitator (English-as-a-Second Language) for approximately two months under the Right of Return program at the Grace Girls’ Home. We asked Lawanyaa to share some of her thoughts on her upcoming placement. I am pleased to announce that I will be working with comdu.it, a non-profit organization that gives individuals like me the opportunity to connect with women and children in need across Sri Lanka. I hope my presence at Grace Girls’ Home in Trincomalee will create a positive, energetic and caring environment for the children to open up to me and other facilitators on site. Through this leadership program, I hope to teach children to be more independent, encourage them to speak up and fight for equality. I understand that children in Northern and Eastern parts of Sri Lanka are in war affected areas, which will be a challenge! However, I believe it is my turn to MAKE IT COUNT and share my expertise for the benefit of the children of Sri Lanka. I look forward to my departure in November and hope to continue to expand my involvement in public outreach programs. Stay tuned to this blog to follow Lawanyaa’s work in Trincomalee this year.